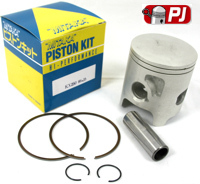 This Gilera Crono125 Connecting Rod Kit Contains Con Rod, Crank Pin, Big End Bearing, 2 Thrust Washers And Small End Bearing. 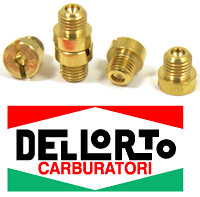 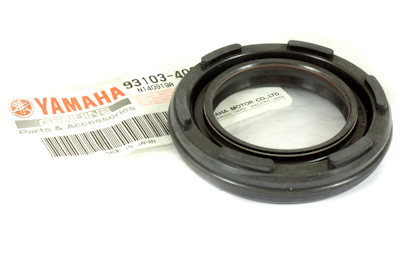 Crankshaft Main Bearings To Fit The Gilera Gilera Crono 125 All Years. 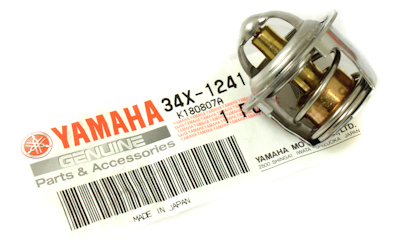 These Koyo Bearinga Are Steel Cage Type With The Correct C4 Fit. 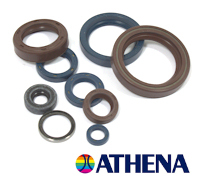 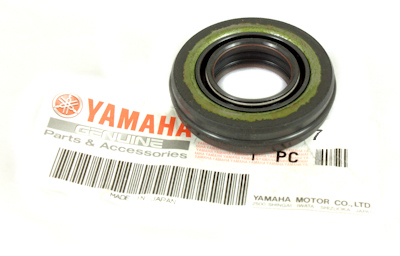 Engine Oil Seal Set For The Gilera Gilera Crono 125 Athena Top Quality. 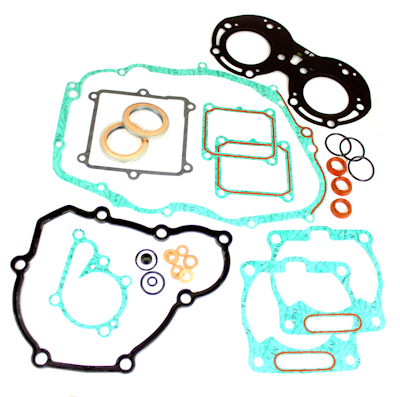 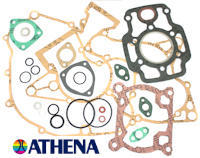 All the Gaskets For Rebuilding Your Whole Engine.